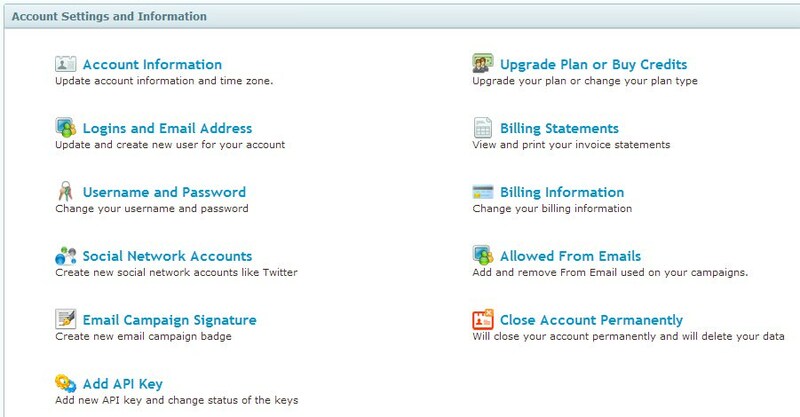 Changing your Username and Password in order to keep your information protected is very important. This is the reason we have provided step-by-step instructions to show you how to make these changes. Here is how is done. To change your Password, click on the Password button. Enter your new password and click update.